The announcement follows a year-long campaign by pro-Palestinian Authority groups. Denmark is planning a similar step, and will mark all products from Judea and Samaria with a special sticker. A minister explained the policy aims to give customers “full information” regarding products’ origins. While pro-PA groups fight to mark Judea and Samaria-produced products in an attempt to pressure Israel, the step is likely to hurt PA residents more than it hurts Israeli employers. 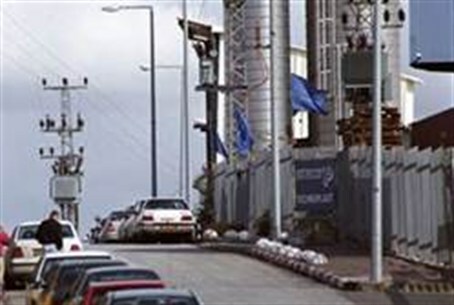 Israel’s factories in Judea and Samaria employ a total of over 10,000 PA Arabs, doing much to reduce the PA’s high rate of unemployment. Dayan mentioned J Street and Richard Goldstone as others proving the same theory. “We will overcome,” he concluded.